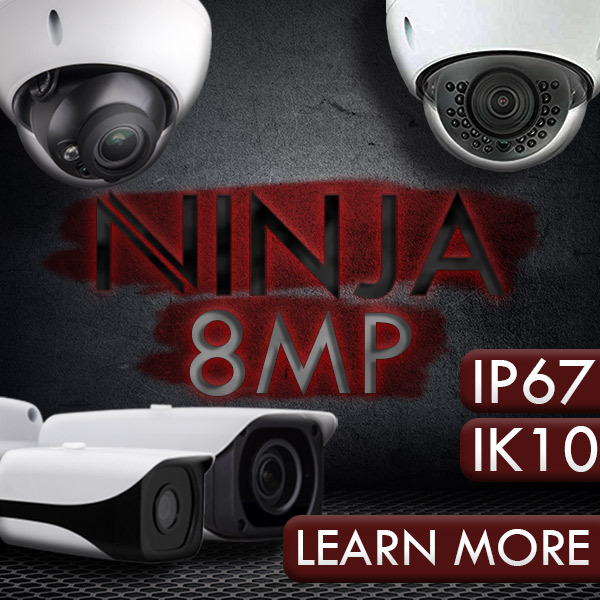 "This All-In-One DVR system is perfect for covert recording and video playback. A button camera included with the DVR makes it easier than ever to start recording video as soon as you receive it. No need to hunt for a compatible camera! Our product is capable of recording video with a resolution of 640 x 480 that you can play back on a full-sized screen with no loss of quality. The BCDVRECON supports up to a 4 GB Micro SD card that can record 4 hours of quality video. With its small size, (2.5"" x 3"" x 0.5"") you can easily tuck it away in a pocket and record video whenever you want. Your purchase includes our popular BC420A: Wired Button with Audio It is a popular choice for covert recording because it is so easy to hide on your person. The lens easily replaces the normal button of a dinner or sport jacket. High Quality Build. Auto electronic shutter reduces glare by dynamically adjusting the amount of light available based on the brightness or darkness of the surroundings. White balance fixes color by ensuring white objects render white. 420 lines of resolution display clearly on a television. Flexible. Older versions use glued-on buttons which limit your placement options. This lens is threaded, allowing you to adapt it to what you're wearing. Record superb images and video. The high-quality CCD image sensor connects with one plug directly to a DVR and record. Our professional customers love the BC420. It is a favourite for law enforcement, private investigation, secret shoppers, and the Office of the General Assembly. It's been used in radio-controlled toy cars and professional car drivers. The BCDVERCON and the BC420A both come in their own study cases. " This All-In-One DVR system is perfect for covert recording and video playback. A button camera included with the DVR makes it easier than ever to start recording video as soon as you receive it. No need to hunt for a compatible camera! Our product is capable of recording video with a resolution of 640 x 480 that you can play back on a full-sized screen with no loss of quality. The BCDVRECON supports up to a 4 GB MicroSD card that can record 4 hours of quality video. With its small size, (2.5" x 3" x 0.5") you can easily tuck it away in a pocket and record video whenever you want. Your purchase includes our popular BC420A: Wired Button with Audio It is a popular choice for covert recording because it is so easy to hide on your person. The lens easily replaces the normal button of a dinner or sport jacket. High Quaility Build. Auto electronic shutter reduces glare by dynamically adjusting the amount of light available based on the brightness or darkness of the surroundings. White balance fixes color by ensuring white objects render white. 420 lines of resolution display clearly on a television. Flexible. Older versions use glued-on buttons which limit your placement options. This lens is threaded, allowing you to adapt it to what you're wearing. Record superb images and video. The high-quality CCD image sensor connects with one plug directly to a DVR and record. Our professional customers love the BC420. It is a favorite for law enforcement, private investigation, secret shoppers, and the Office of the General Assembly. It's been used in radio-controlled toy cars and professional car drivers. The BCDVERCON and the BC420A both come in their own study cases. Great features with good output. All i want to say Amazing!! !